Petitgrain essential oil (organic) (1 ml) + Ylang Ylang essential oil II (organic) (1 ml) + Sweet Marjoram essential oil (organic) (0.5 ml) + Lemon balm essential oil organic (0.5 ml) + Tarragon essential oil (0.5 ml) + Jojoba Oil (organic) (30 ml) . Apply to the solar plexus 3 to 4 drops of this mixture 3 times a day. 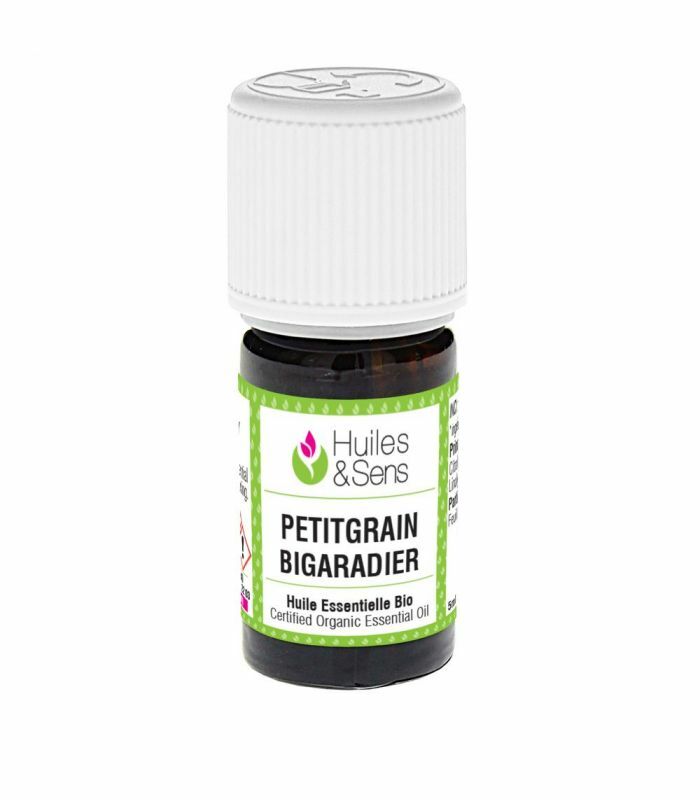 Petitgrain essential oil (organic) (1 ml) + Ravintsara essential oil (organic) (1 ml) + Lavender essential oil (organic) (1 ml) + Lavender essential oil (organic) (1 ml) . Mix these 4 essential oils in a 5-ml amber bottle. Ideally, let stand for 3 to 4 days. Diffuse a few drops in the room before bedtime. Petitgrain essential oil (organic) (5 ml) + Ravintsara essential oil (organic) (5 ml) + Mandarin green essential oil (5 ml) . 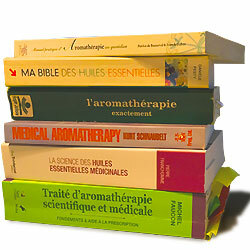 Diffuse this synergy of essential oils in the bedroom 10 minutes before going to bed. Do not forget to turn off the diffuser. Petitgrain essential oil (organic) (1 ml) + Lavender essential oil (organic) (1 ml) + Sweet Marjoram essential oil (organic) (1 ml) + Bay Laurel essential oil (organic) (1 ml) + Sweet almond oil (organic) (50 ml) . Prepare this mixture with the essential oils and vegetable oil indicated. Apply a few drops on the chest and inside the wrists. You can also soak a handkerchief with a few drops of pure composition (i.e. no vegetable oil) to inhale from time to time. Petitgrain essential oil (organic) (3 ml) + Ylang Ylang 1st essential oil (organic) (7 ml) + Sweet orange essential oil (organic) (5 ml) + Lavender essential oil (organic) (5 ml) . In a 30-ml bottle amber glass, pour the essential oils in the proportions indicated. Shake and let stand for 2 to 3 days. Spread in the atmosphere for 5 to 10 minutes every hour. Petitgrain essential oil (organic) (5 ml) + Sweet Marjoram essential oil (organic) (7 ml) + Mandarin green essential oil (7 ml) + Macadamianut Oil (organic) (30 ml) . Prepare this lotion in a 50-ml bottle. Apply 4 to 5 drops of this mixture to the solar plexus every morning and evening.